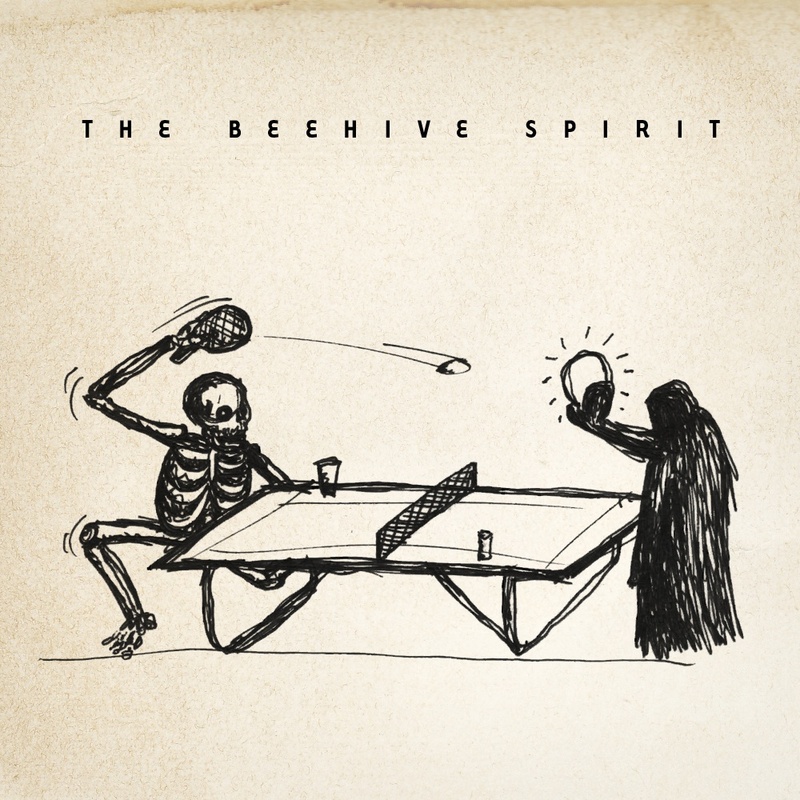 Okay folks, meet your new favorite San Francisco garage rock band – The Beehive Spirit. Yum! They just released their first EP and are getting ready to record their full length soon. A year in the making, the foursome recorded most of the EP at Coyote Hearing in Oakland, CA, with Jeremy Black (Dr. Dog, Big Light, Apollo Sunshine, Drug Rug) and Cochrane Miller (Apollo Sunshine, Tea Leaf Green, Big Light). While the final track “Georgia Hotel” was recorded at Greg Ashley’s (Gris Gris) studio warehouse in Oakland. A nice pedigree if I say so myself! Get it for cheap or for free. This entry was posted in SF Spotlight and tagged ep, the beehive spirit. Bookmark the permalink.